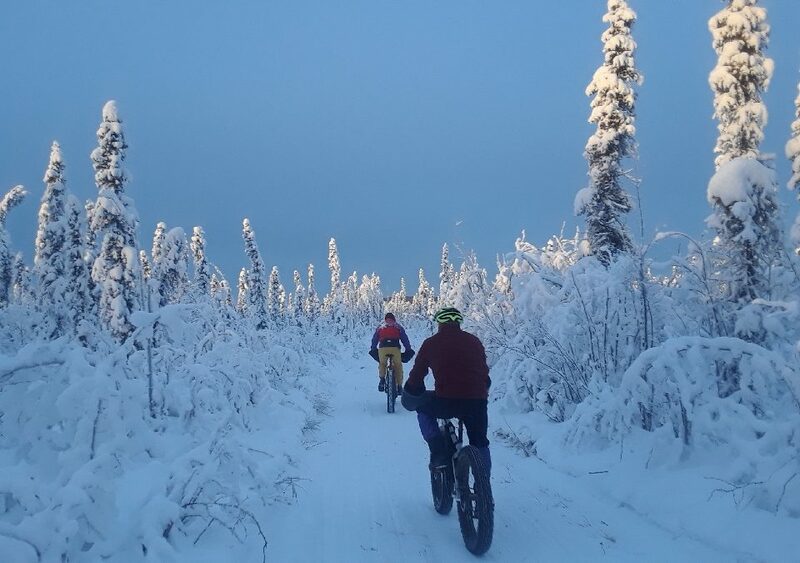 CanoeAlaska will be offering Fat Bike rentals this winter starting February 2019! For only $10/half hour come try out a fat tire bike and enjoy the historic Fairbanks cabins and lights while you ride through Gold Rush Town in Pioneer Park (aka AlaskaLand;) Half Day to Week Long Rentals available as well. 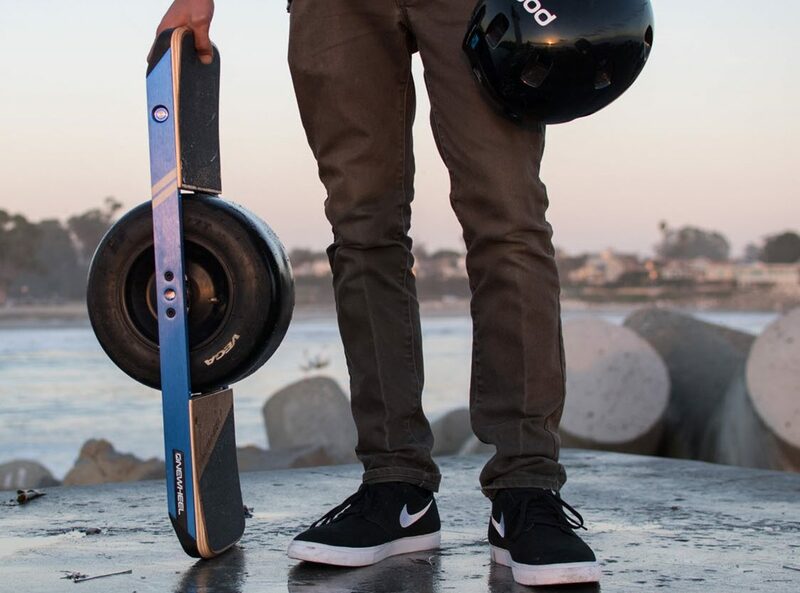 CanoeAlaska is selling Onewheel electric boards! The best electric board for Alaskan conditions. This board can travel up to 20 mph for 6 to 7 miles. Charges in only 20 minutes. 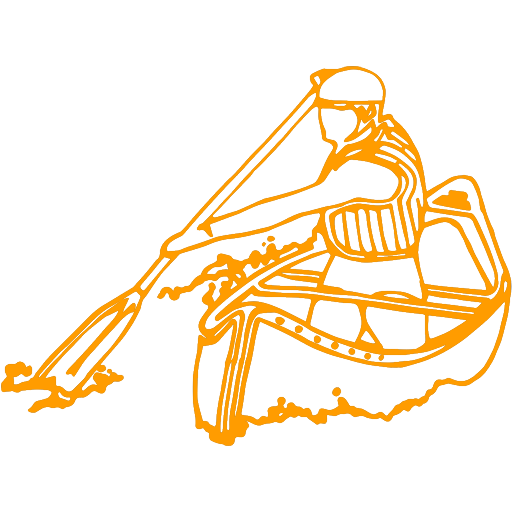 Come down to CanoeAlaska and see what they are all about. Great fun for all!!! Don’t forget about our downtown location where you can rent an inflatable kayak and float to our main location at Pioneer Park. Upon arriving at Pioneer Park you will hop on a bike and ride the beautiful bike path along the Chena River back to where you started. 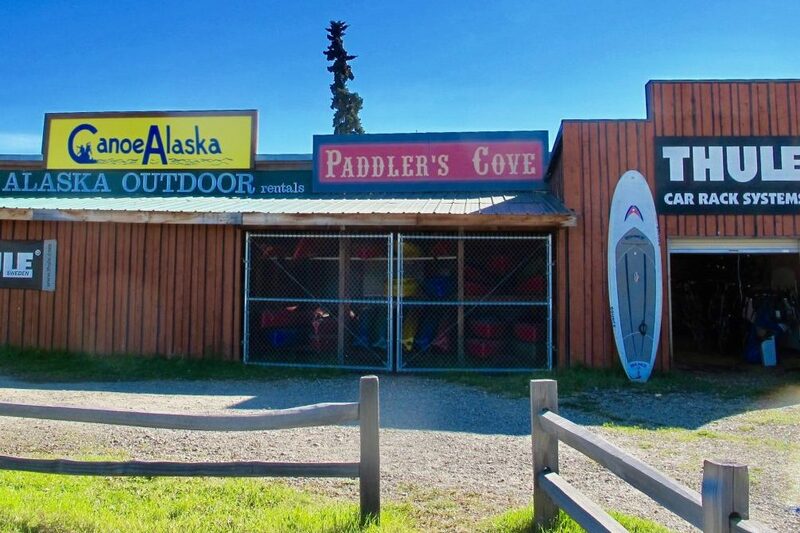 Planning a fly-in trip to paddle an Alaskan River? 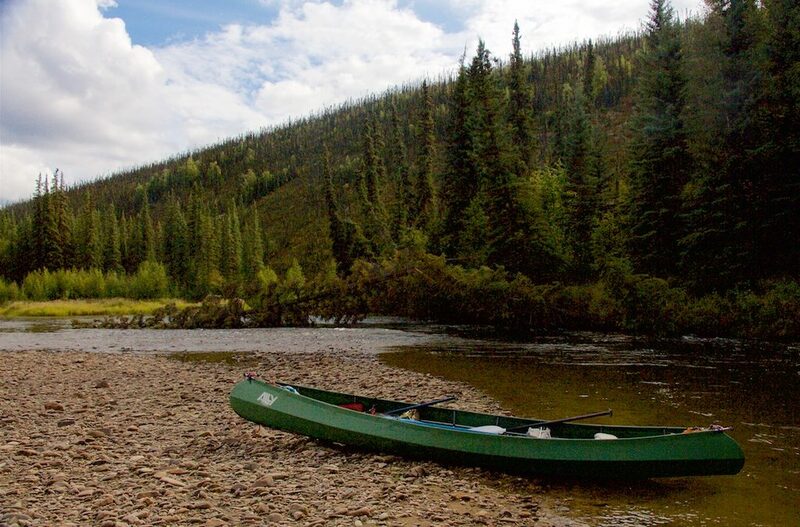 CanoeAlaska can outfit you for your Alaskan wilderness river expedition. 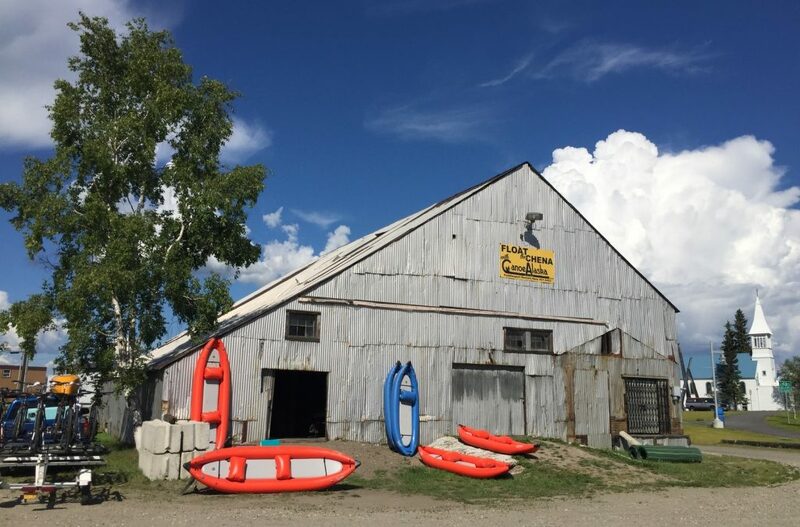 We have the versatile and tough Ally 811 packable canoes, SOAR inflatable canoes, and the Grabner Outside whitewater inflatable.